Did I miss the memo where mixers became computers? 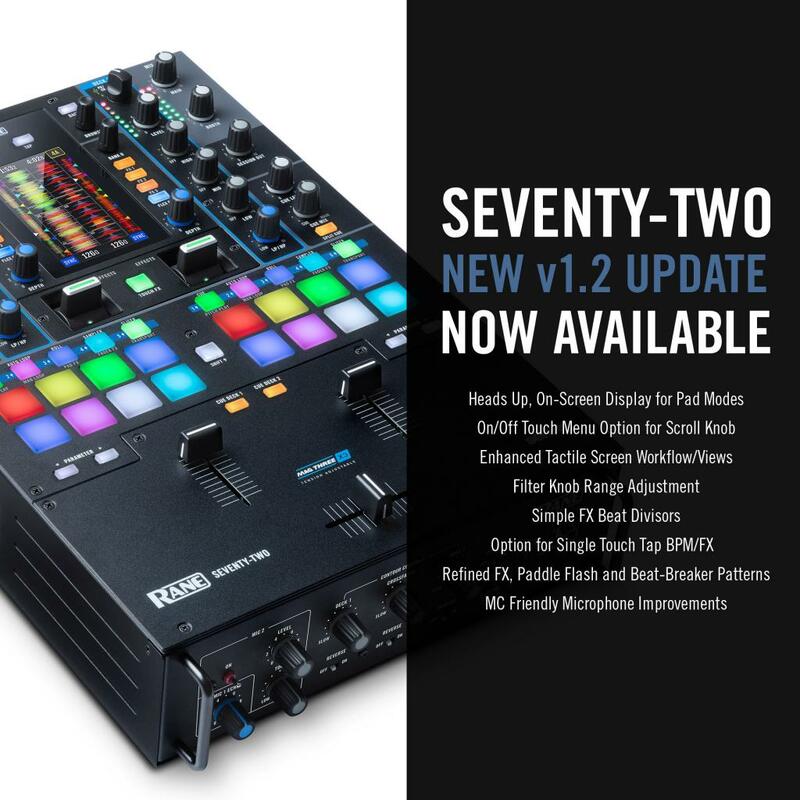 Well Rane have a v1.2 firmware update for the Seventy Two. It even gets a HUD. Unreal.